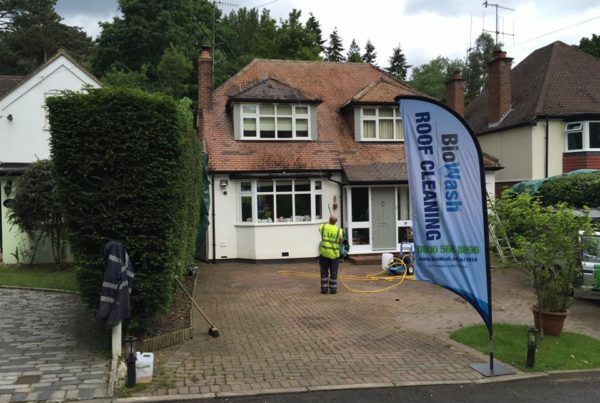 Looking for Roof cleaning in London? Look no further! 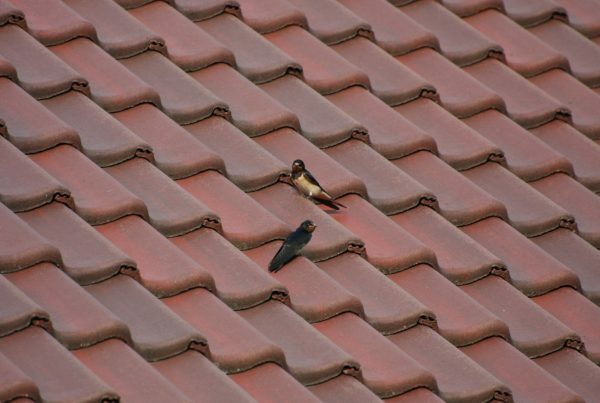 , dont make the mistake of having your roof jet washed or moss scraped off whilst it is still alive . This will damage the surface substrate. The surface of the tile can be damaged from scraping or pressure washing removing some of its aestetic qualities but more importantly its physical properties to keep water out. The correct way to clean a roof is by the controlled spraying of a biocideal wash for example a product we use called softwash solutions. This biocide will kill any biofilm such as moss algaes and litchen. Part two of the cleaning process involves us revisiting the site to remove the dead moss . This does not damage the roofing tiles like remnmoving live moss will. We then retreat the roof to make sure any remaining roots and spores that may have penetrated into the porous surface are killed. 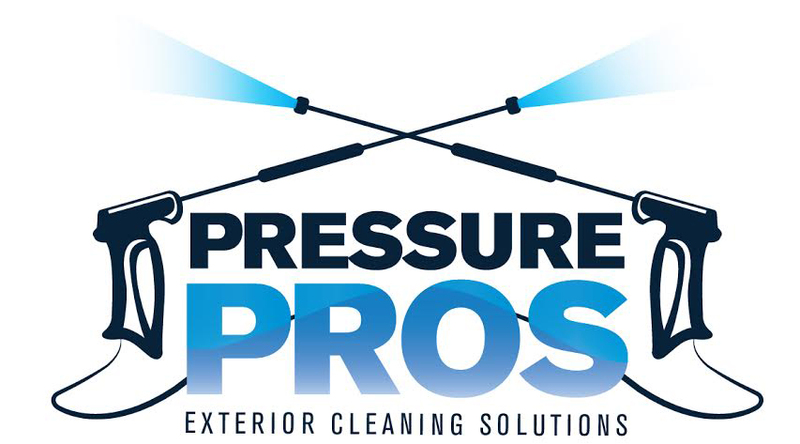 To Ensure your roof is cleaned properly ,choose a professional company,who are trained and competant in the safe use of biocides,roof access and who are COSHH safe and environmentally responsible.